Unissued dark red leather soft shell holster for the P83. 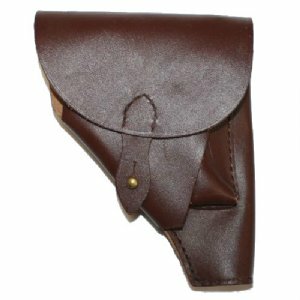 This Polish made holster also works for the Makarov. 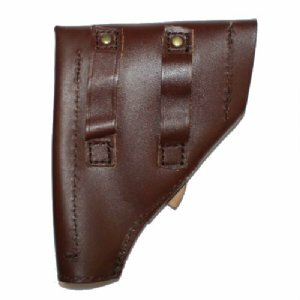 Much like German wartime softshell holsters, this securely stores the P83 pistol and one additional magazine. 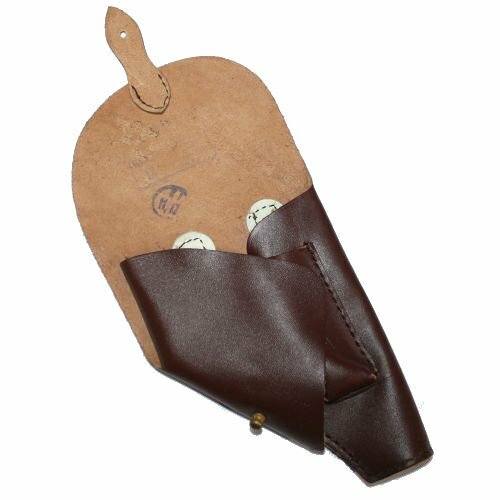 Made of good quality leather in Poland. This is one of the rarer P83 military holsters. Includes two belt loops.